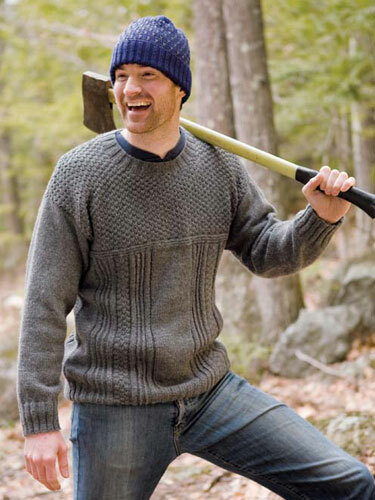 Well, we are in full swing as new Fall yarns are arriving! 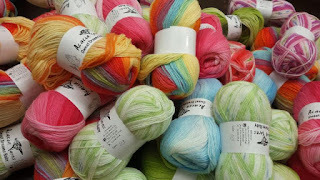 Just in, Malabrigo Yarn Worsted in many, many colors! This yarn is sooooo soft! And the colorways are magnificent! Each skein is 216 yards of 100% Merino Wool that knits to a recommended gauge of 16-20 sts = 4 inches (10 cm) on a recommended needle size US 7-9. Wonderful for sweaters, hats, scarfs, mitts... just awesome! Pretty, pretty colors! 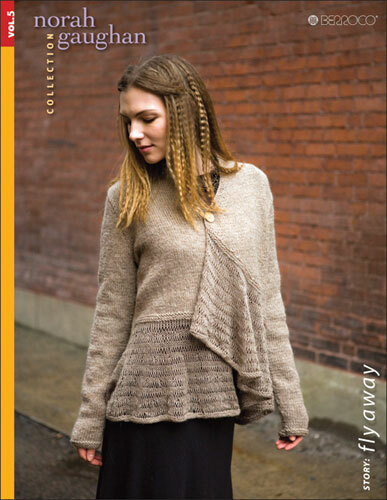 The new Norah Gaughan 5 and the new Mens Pattern Books and new fall colors and yarns from Berroco arrived and the reception has been magnificent! The designs are fun and flexible with a mix of bright sophisticate and drapey elegance. Receive 30% off MSRP now through Tuesday, August 18th at 10:00 AM EST.